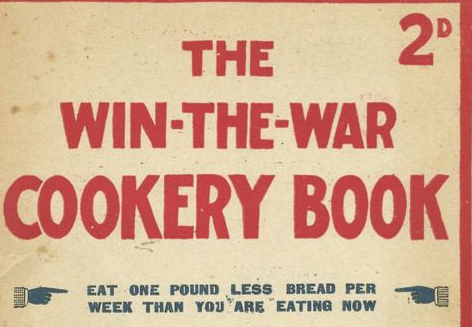 Here is a link to a great food blog which has shared a genuine WW1 cookbook. Indian Soldiers waiting for food from small field kitchen. 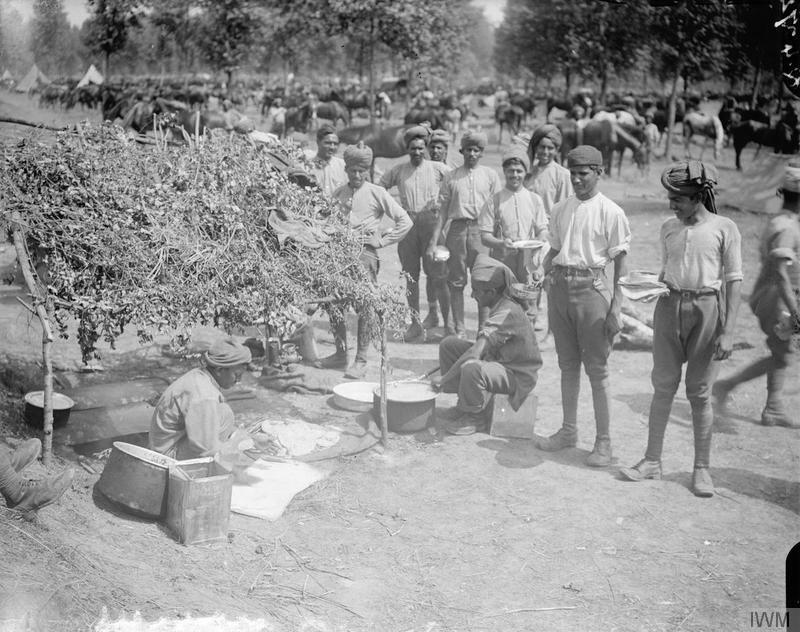 Indian Cavalry camp near Querrieu.